Squealers is here for all your spring & summer party needs! Thinking about graduation parties, Mothers Day and Fathers Day, and summer get togethers? Check out our catering options for all your get-together needs. We can bring your order (and all the fixin’s) right to your door, or you can pick up in advance — either way, you get the credit for a great game day eats your guests will love. Important News: We wanted to inform you that our Castleton location is no longer open. Our full focus has shifted back to our two landmark Indianapolis area locations at 5515 W. 86th St. and at 390 E. High St. in Mooresville. 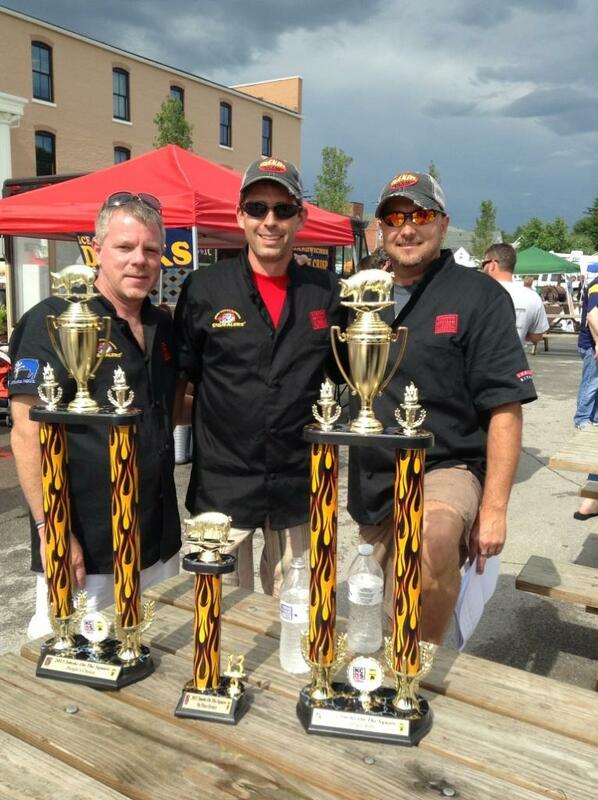 Please visit us at one of these two spots for your favorite Indy BBQ. If you had placed any catering orders thru Castleton we will most certainly handle those through one of our other locations and be in touch. Thank you and see you soon! Squealers named among Do317’s favorite nacho spots! We’re proud to be included among Do317’s favorite nacho spots! 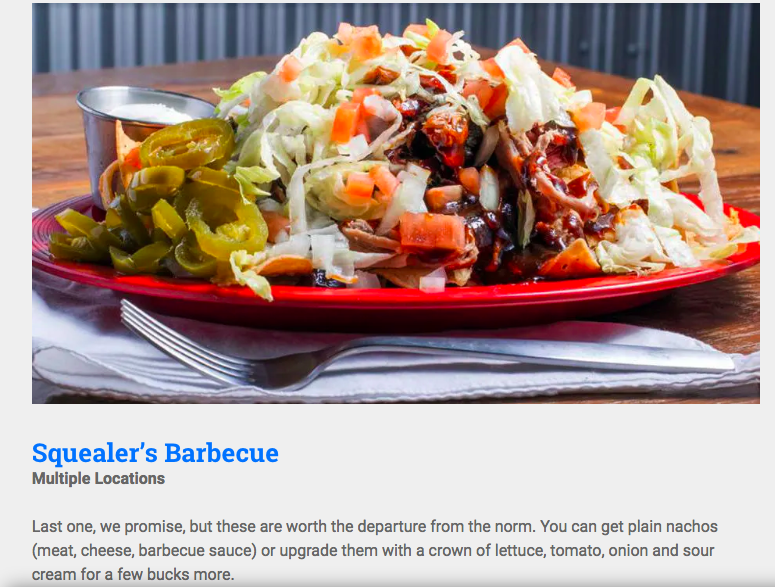 Check out the full list here — and if you haven’t tried our famous barbeque nachos yet, give ’em a go! Sign up for our Pig Pen & be In the Loop on special offers! We’re grateful for your support and want to give thanks by spreading the love all year long. Sign up for our monthly e-newsletter to stay In the Loop on special offers, coupons and more! Join us for RIBFEST Fridays & Saturdays at West 86th! 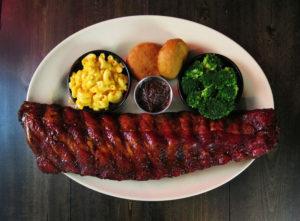 You can never have too many ribs! 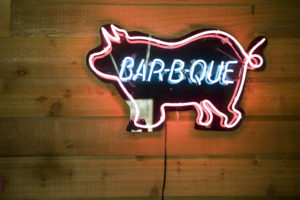 Join us for RIBFEST Fridays & Saturdays at our West 86th (5515 W. 86th St.)! 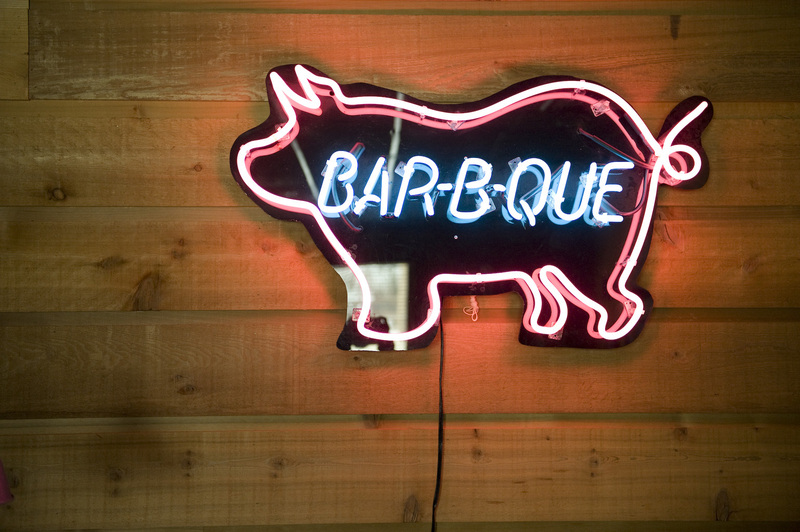 Join us from 5 p.m.-9 p.m. on these two nights a week for $20 All-You-Can-Eat ribs and pulled pork (until we run out! ), along with two classic sides and our famous fried biscuits with apple butter. Mark your calendars and we’ll see you at RIBFEST Fridays & Saturdays at West 86th! 2017 was a great season for us, taking home Grand Reserve Champion and several top 10 awards! We were back on the road in 2018 and hit the following events this year. And don’t forget to check out the main page of Our Awards! 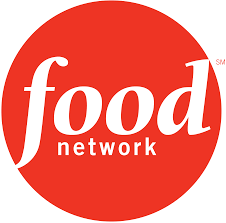 Squealers named among the Food Network’s Top 45! Bolonatude – smoked bologna…a new twist on an old favorite! Sriracha Honey Fried Chicken – fried chicken sandwich.. our take on the Nashville hot chicken! New wings flavors – Sriracha Honey, teriyaki hot, Asian sweet chili – a Squealers’ favorite! Check out our recent Media Coverage! Come in for the Indiana Pork Friday Lunch Special! Mark those calendars, TGIF has brand new meaning — the Indiana Pork Friday Lunch Special! Our award-winning pulled pork sandwich & chips for just $7 – every Friday. We’re proud partners of Indiana Pork Farmers, whose commitment to the state’s pork farmers and their families has been ongoing since 1953. Indiana Pork Farmers’ promise to the state’s pork farmers is simple: To promote the pork product to consumers, serve as a communication source for vital industry information affecting members and their businesses, and be a voice in addressing public perceptions surrounding the pork industry. They responsibly advance pork business opportunities for Indiana pork farmers, and despite changes in farming over the years, their commitment has not changed. Accountable partnerships with farmers is the nature of their business, and we could not be prouder to partner with this organization and their great mission.